The Ad Hoc Division of the Court of Arbitration for Sport (CAS) will announce its decision on the appeal of 47 Russian team members and their invitation to PyeongChang 2018 just nine hours before the opening ceremony. “The CAS Secretary General, Matthieu Reeb, will announce the decisions taken by the CAS Panel in the following matters at the PyeongChang 2018 Main Press Center (PyeongChang room) at 11:00 am Korea Standard Time (GMT +9 hours) on 9 February 2018,” the organization said in statement on Thursday. 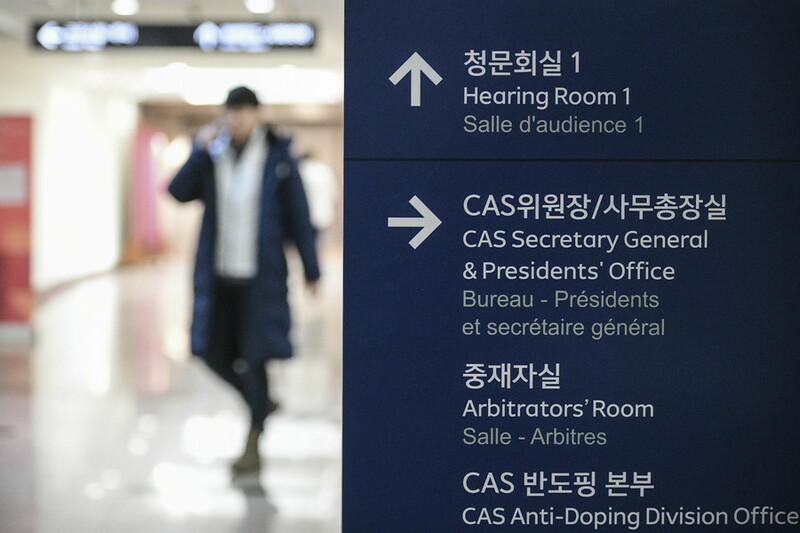 The CAS decision with met with severe criticism from the IOC, claiming it will have a “very negative” impact on the global fight against doping. “The IOC regrets very much that – according to the CAS press release – the panels did not take this proven existence of the systemic manipulation of the anti-doping system into consideration for the other 28 cases,” it said in a statement following the CAS verdict. On Monday, the Olympic governing body still denied invitations to the 2018 Games in respect of 13 Russian athletes and two coaches, ignoring the CAS ruling which had dropped all doping allegations against them. 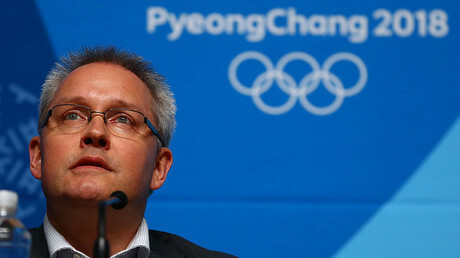 In response to the IOC’s ban, another group of 32 banned Russian national team members, including Sochi Olympic champions short-track skater Viktor Ahn and biathlete Anton Shipulin, filed a lawsuit with the Ad Hoc Division of the CAS to challenge the IOC decision barring them from the upcoming Games. Swiss law company Schellenberg Wittmer, which acts for the Russian team, stated that the invitation criteria applied to the Russian athletes was non-transparent and illegitimate. It also outlined that citizenship discrimination, inobservance of the CAS verdict, and damage inflicted to the athletes’ reputation, dignity and professional careers were the grounds for opening legal proceedings.